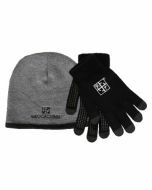 Complete that Official CITO look with the CITO Latex Coated Work Gloves! 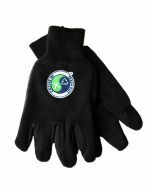 These gloves have a breathable knit material featuring the official CITO logo on the back and a durable latex coating for protecting your hands and fingers. 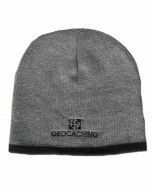 These are great for CITO events or even out on your geocaching adventures! Available in sizes Small to XL.